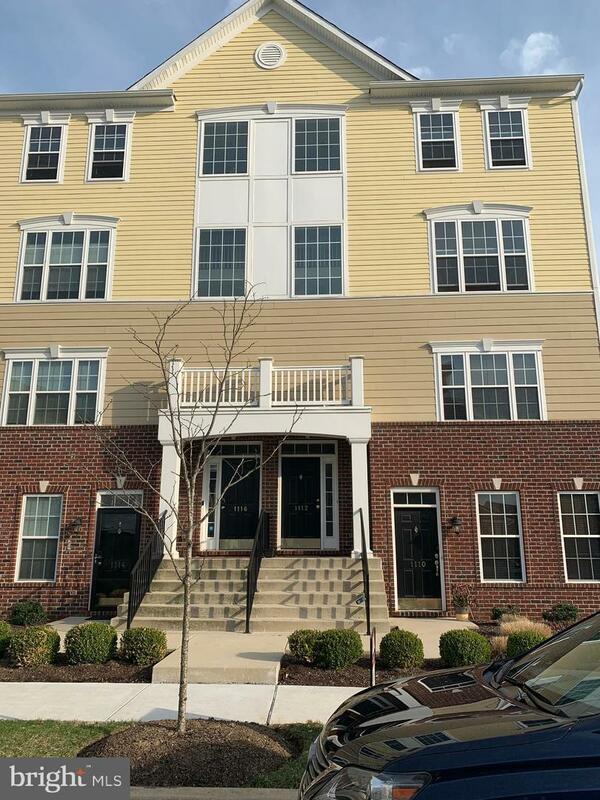 Why wait a year to build in the desirable neighborhood of Darley Green in Claymont Delaware! 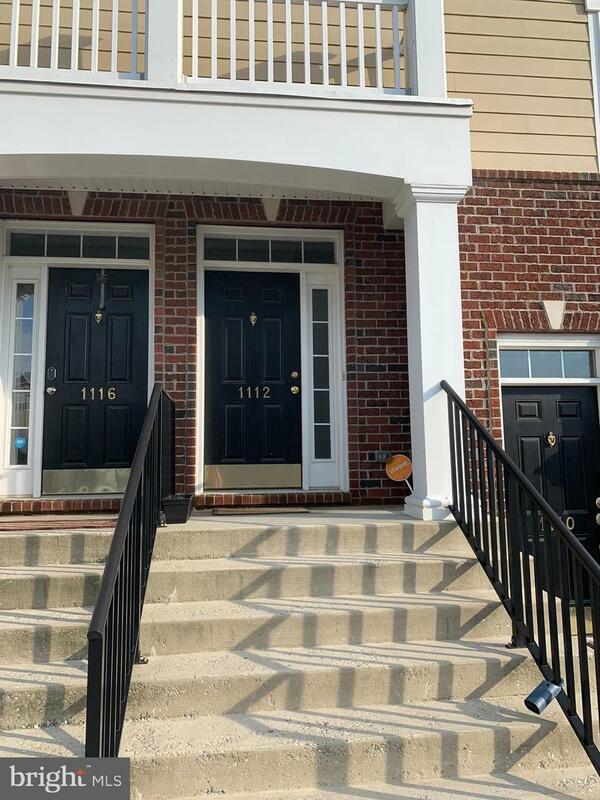 A rarely lived in Montchanin Builders end unit Chesterfield floor plan townhome condominium, has just become available for sale. 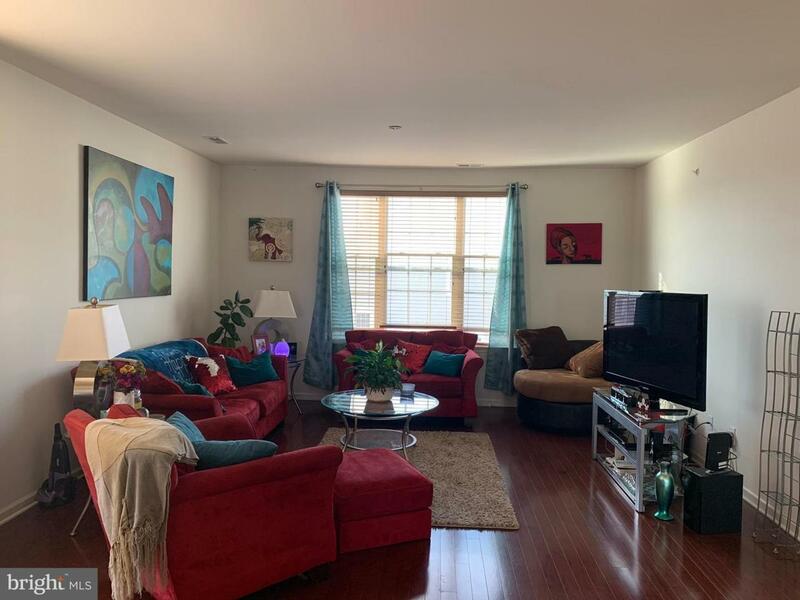 This 3 level, 3 bedroom, 2 1/2 bath home, open floor plan with 1 car garage has over 2200 square feet of functional living space. It features oversized rooms for entertaining including living room with 180 degree panoramic views, dining room, security system and gourmet kitchen with 42 inch upgraded cabinets with designer hardware, center island, recessed lighting, breakfast room/sunroom and stainless appliances. Enjoy summer evenings by feeling the breeze on the balcony with impressive views.~ Make your way to the third level where you will find 3 sizeable bedrooms. The master bedroom owner's suite boasts with 2 walk-in closets and a huge master bathroom with upgraded cabinetry, ceramic tile and a whirlpool tub with jets. On this level is also the convenience of a laundry room with front load washer and dryer. 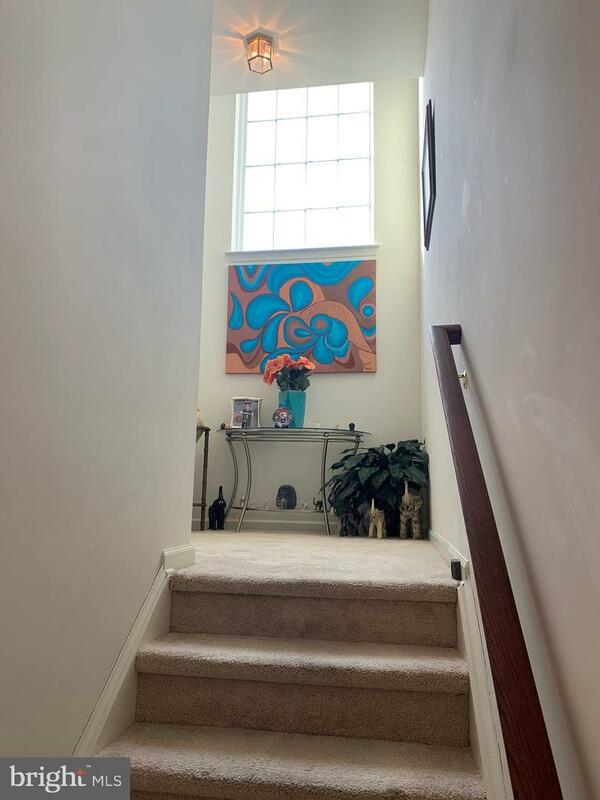 There are hardwood floors on the main level and upgraded designer carpet with padding on the other levels. With a state of the art library located in the community, jogging trails, open green spaces and easy access to transit; you cannot hesitate, make this your new home today!